A service/repair manual tells you how to take the tractor apart, how to fix it, and how to put it back together again. 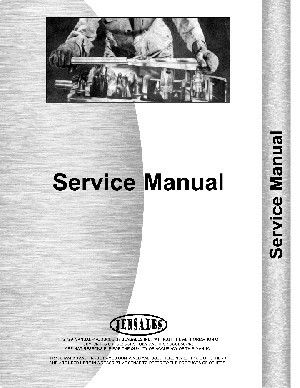 It is the manual that the dealer’s shop used to repair the tractors when new. Authentic manuals showing repairs for the mechanic.